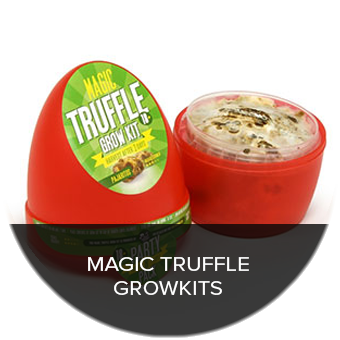 Trufflemagic - Fresh Truffles & Grow Kits What are the effects of magic truffles? 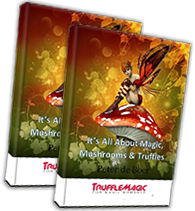 FAQ / What are the effects of magic truffles? 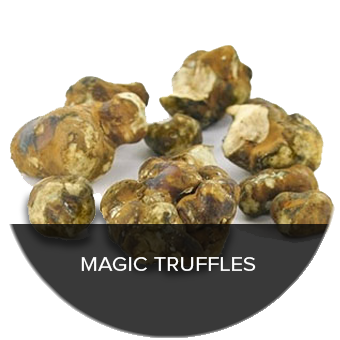 What can we say about the impact of the Magic Truffles in our brain? The fact that the effect depends on several factors such as mood and overall feel of the user. The amount of food in the stomach of the user is another factor. Someone who has just eaten will experience milder effects than people who take on an empty stomach. After taking the truffles, it takes about 45 minutes before the first effects are noticeable. The pupils are wider, more intense colors and people will perceive patterns on walls and ceilings. Also you will experience intense music If you close your eyes you often see patterns. In some cases you can even affect the patterns of behavior. Although a trip usually takes about 4 to 6 hours, users experience this often as much longer. This is because the Magic Truffles also affects the sense of time If the trip is over you will be surprised of the effects. It has a big influence on your thinking and it is not easy to explain in a few words to someone how it feels. 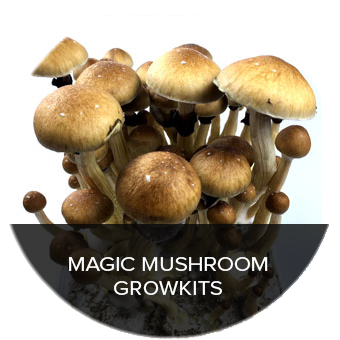 Psilocybin is the active ingredient of Magic Truffles. Psilocybin is found in many different fungi. There are many people who consider the substance as an entheogen. This literally means “the God within us”, and it is a term used for psychoactive substances used in a spiritual context. How long and how intense entheogen works depends on many factors, such as when someone takes it and the mood and setting in which someone is. After taking psilocybin our body changes the substance in psilocyne. Psilocyne affects certain receptors in the brain. Psilocybin is absolutely non-toxic. It is not possible to have a fatal dose of psilocybin.